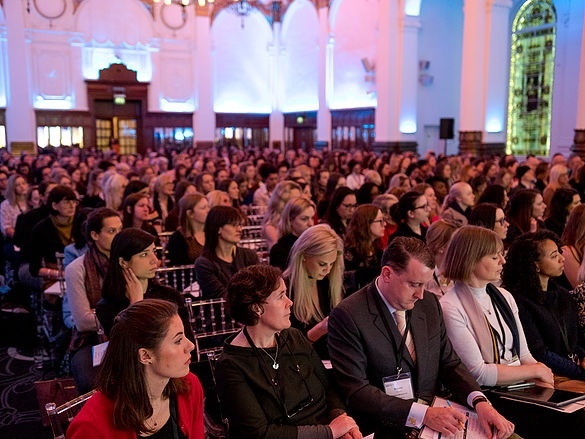 A must-do event for any woman working in the industry whatever her role or position! 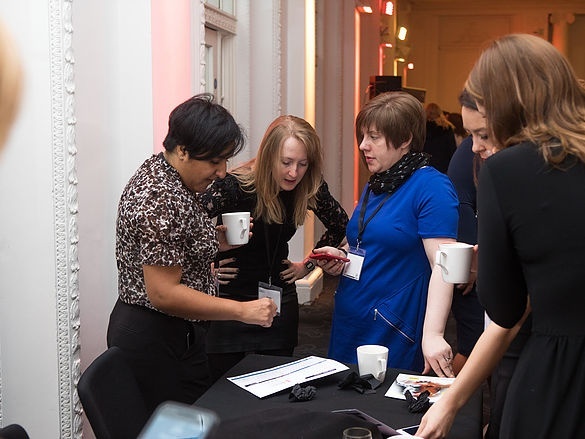 Very informative, excellent networking opportunities and brilliantly organized. 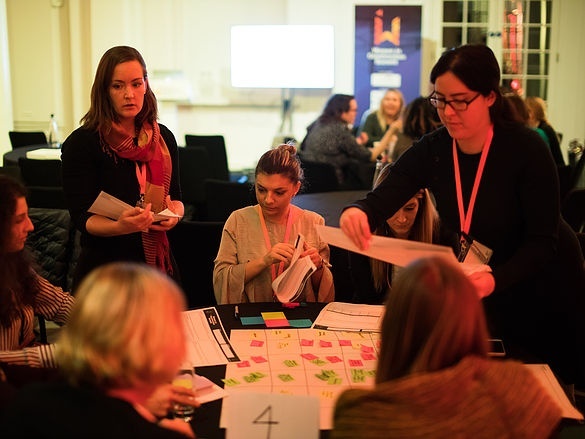 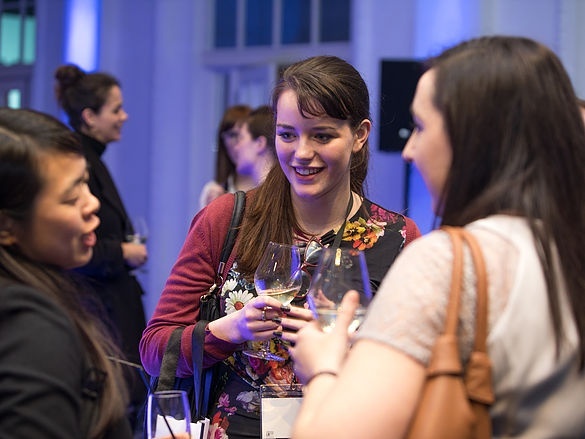 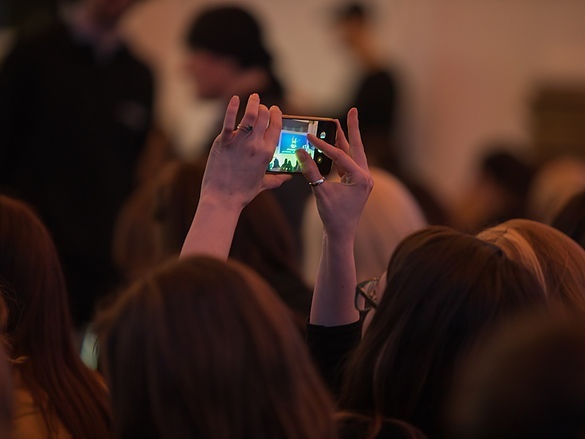 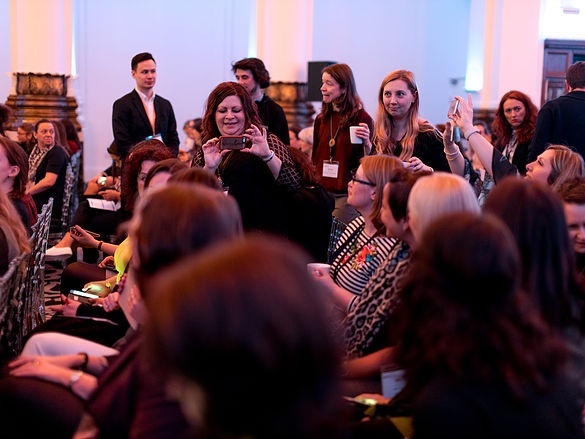 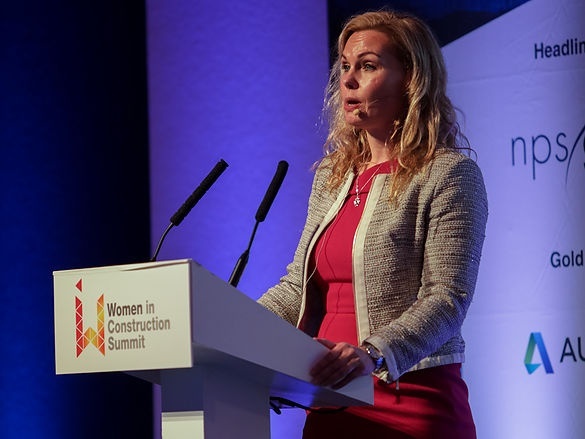 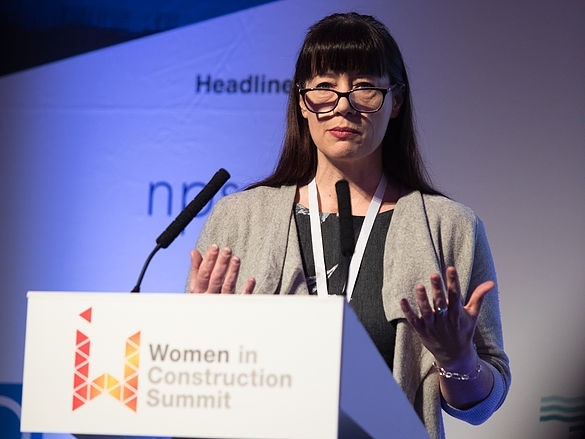 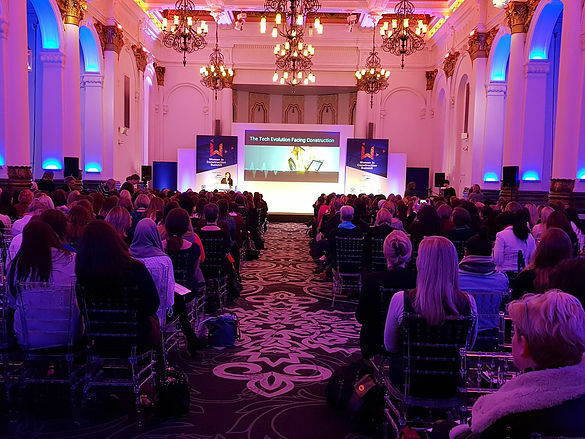 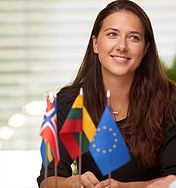 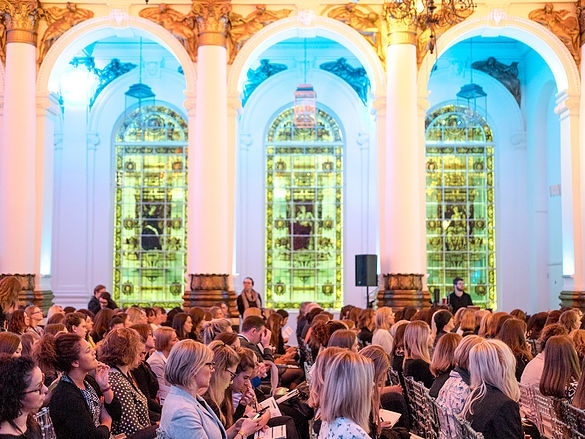 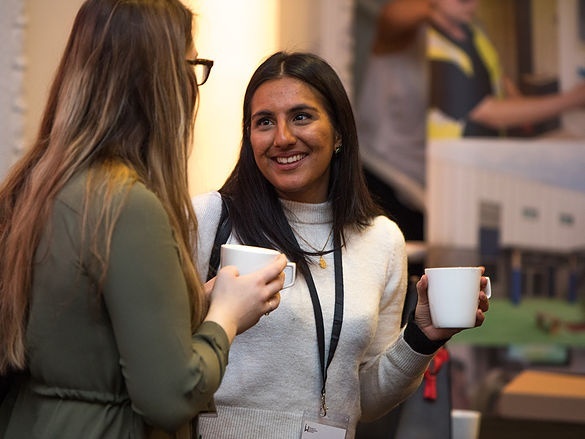 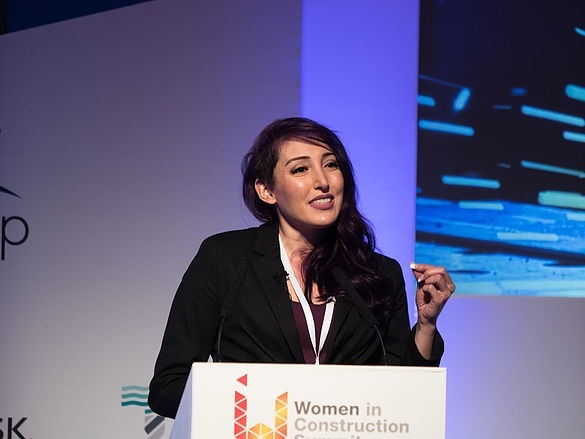 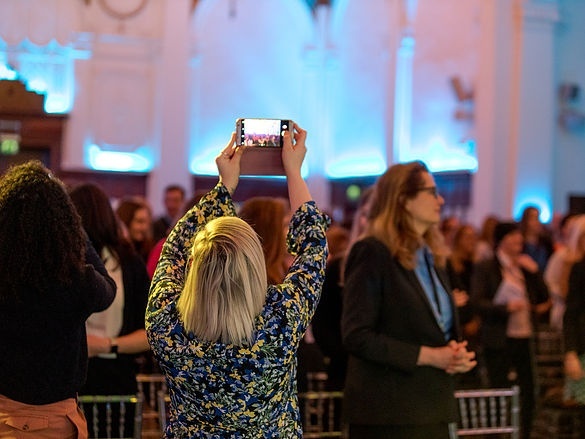 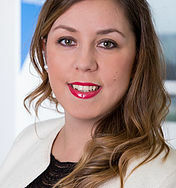 Following a sell-out conference in London this year, The Women in Construction Europe is coming to Amsterdam to bring game-changing expertise and inspiration to Europe’s vibrant construction industry. 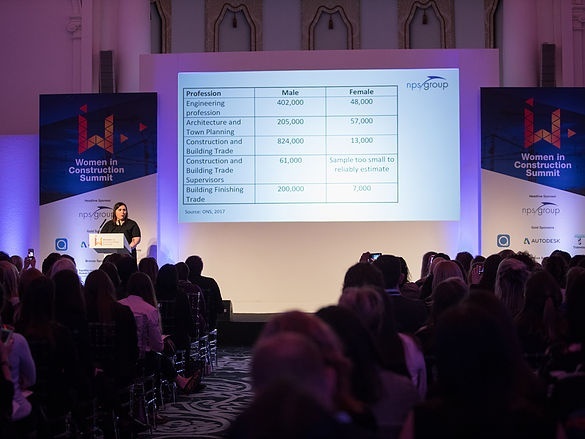 With over 12 million employees in the industry, it’s time to level the playing field, empower women, and drive gender equality to the top of the sector’s agenda. 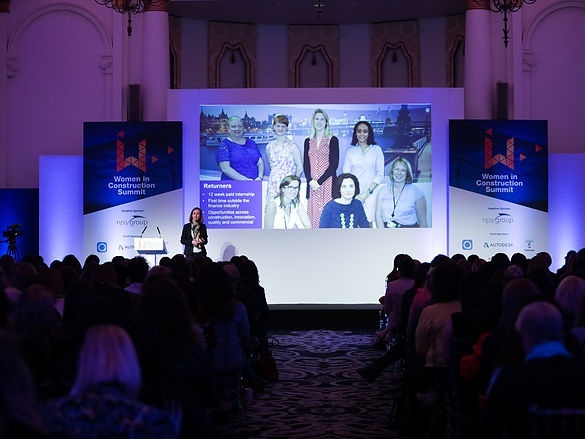 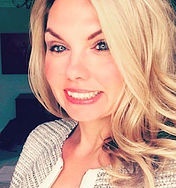 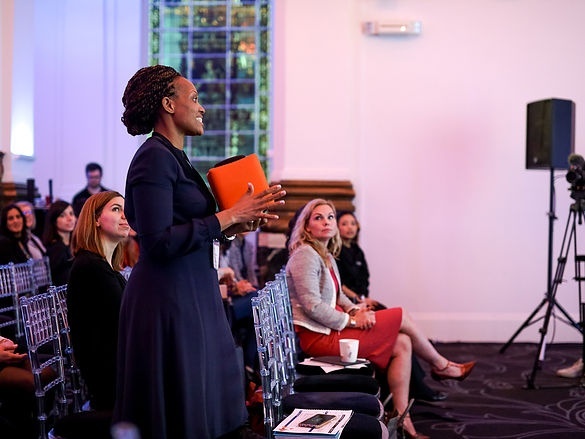 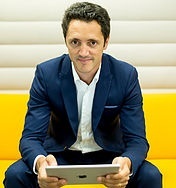 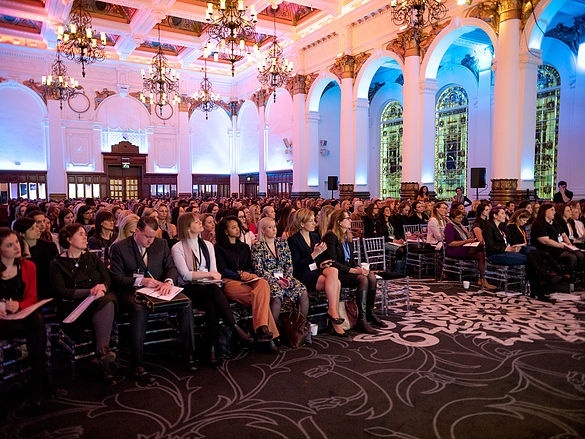 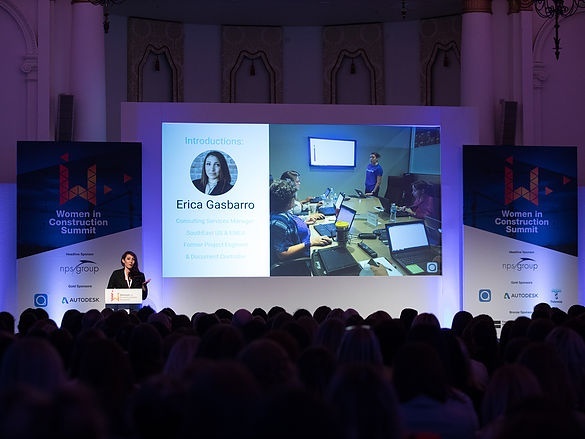 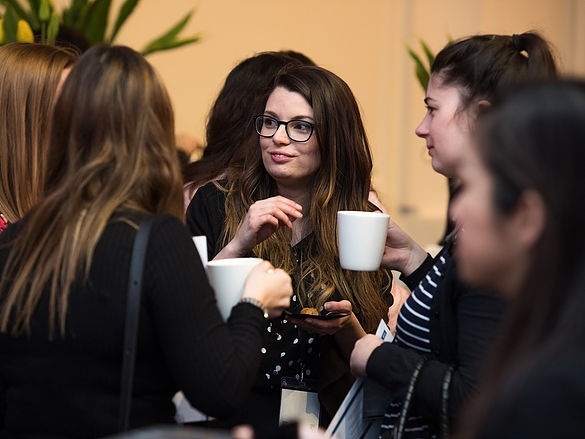 This unique conference provides a powerful combination of inspiring keynotes from women smashing the glass ceiling, skills workshops, insight into how to solve the latest industry challenges, and unparalleled networking opportunities. 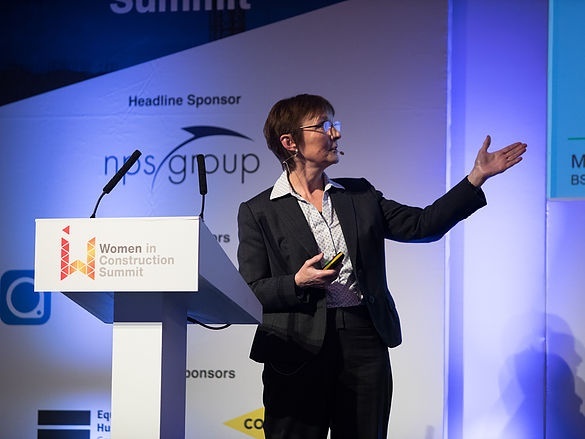 Join us at the Women in Construction Summit to supercharge your career, reignite your passion for greater diversity and gain actionable insight to achieve it!